So it is with the pending arrival of the Xtracycle MegaRack. They have made vast improvements to such a degree I may have to reconsider converting my mountain bike to a longtail. 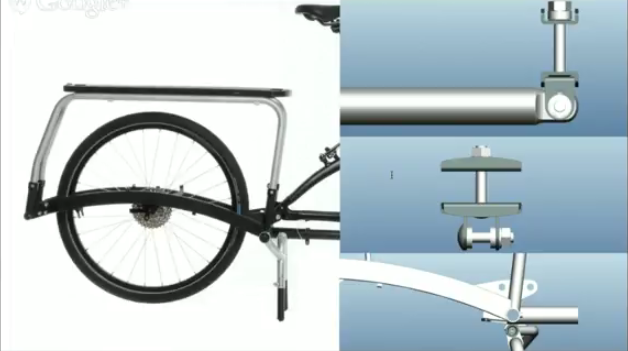 I recently watched the first of a three part webinar series Evan Ross conducted to give some history and the future of Xtracycle bolt on kits. First, it's mega! It just holds more weight. It has a much sturdier build. Second, You feel much more like it one continuous frame. Evan speaks directly to the idea that when mounted to almost any frame it feels really connected. I was discouraged from using the FreeRadical due to it's loose noodle like feeling. No more fishtailing. Third, the ease of installation has been improved. I can't speak from personal use but having see the original and CADs of the MegaRack it does look straight forward. Fourth, the range of wheel sizes it is able to accommodate. Evan spoke of 29+ and fat bike tires. These are some exciting times for the DIY longtail crowd! 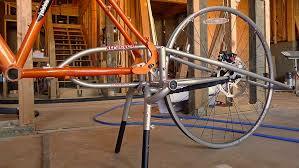 Checkout the entire webinar with Evan, founder of Xtracycle. If you were ever on the fence about a bolt on longtail kit would the MegaRack push you over?